Toolkit includes badges and banners to use on your website. Unzip the downloaded file to use badges and banners. 250 words max recommended for each blog post. 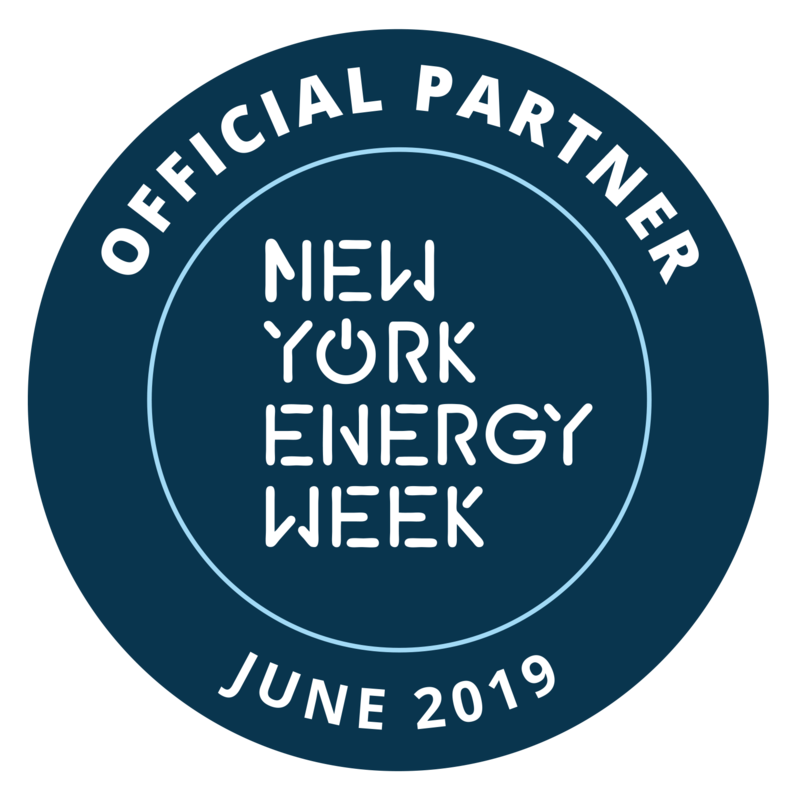 Content relevant to your partnership for New York Energy Week is encouraged. Click to make a quick post with our sample blurb. 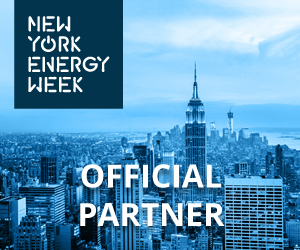 [Your Organization] is proud to be an Official Partner for New York Energy Week! Get ready for the 6th Annual NYEW coming up in Jun 2019. NYEW is the industry’s cross-sector event series to create collaboration and investment for energy transformation.